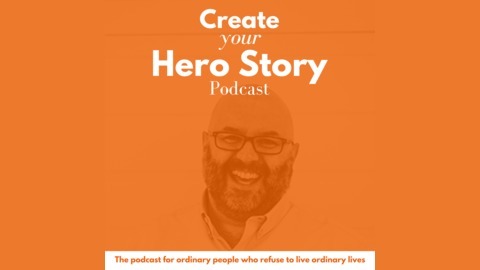 Welcome to the Create your Hero Story podcast, with your host, Todd MacPherson. 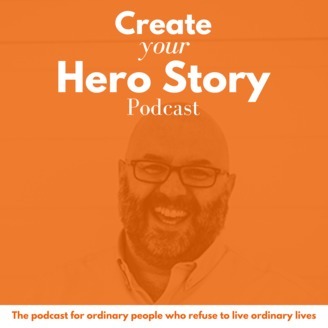 The podcast for ordinary people who refuse to live ordinary lives. Overwhelmed by the stress of a job you hate? What if I told you there are three simple hacks that really work. Three Things you’re already doing now, but they’re working against you. I’m going to teach you how to get them working for you! … play in our emotional state, and thus our survival. ——————Subscribe & Review in iTunes:Are you subscribed to my podcast? If you’re not, I want to encourage you to do that today. I don’t want you to miss an episode.Click here to subscribe in iTunes! Now if you’re feeling extra loving, I would be really grateful if you left me a review over on iTunes, too. Those reviews help other people find my podcast and they’re also fun for me to go in and read. Just click here to review, select “Ratings and Reviews” and “Write a Review” and let me know what your favourite part of the podcast is. Thank you! Episode 21: How to Survive your Soul-crushing Job: 4 Practical Actions for Breakthrough. Episode 19: How to Make Mistakes, Mis-steps and the Messy Middle work for you. Episode 18: The secret your struggle is trying to tell you.